When choosing an Income Property Real Estate professional, get to know their history! See additional Testimonials on my Linkedin Profile - I'd love to add you to this growing list! "I have referred clients all over Canada through out my career. I have had both positive and negative experiences. Cohen was very professional. He made contact with the Buyer immediately and kept his best interests in mind. Cohen responds to his email within minutes. I would refer to Cohen in the future."  Remax of Wasaga Beach Inc.
"Because I am 1400 miles away, I need a representative on site that I trust to act in my best interests in Nova Scotia. Cohen has proven to be a great agent and has closed 2 deals for me although we have yet to meet in person. I currently have 2 listings with him. Cohen is smart, direct and honest and I trust him implicitly!" "I had privilege to knew and work with Cohen and his clients many times in the last 3 years. 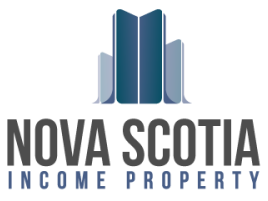 He is one hard working and knowledgably Real Estate Agent especially in Investment Property in HRM. It is my pleasure to recommend Cohen to anybody who is looking to buy or to sell any Real Estate specially Investment Property." "Cohen became a charter member of the Provincial Brand a few years back and has been an enthusiastic supporter ever since! He is a willing ambassador and is able to speak to our strengths and competitive edge. He has achieved such wonderful success at a young age and is a wonderful role model for our youth. It has been a privilege to work with Cohen. He has a wonderful vision for our Province and our communities."